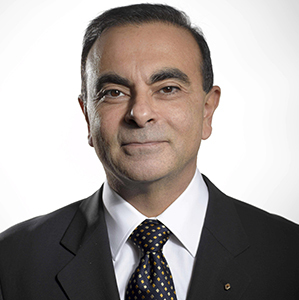 Carlos Ghosn has been appointed the new President of the European Automobile Manufacturers’ Association (ACEA). Elected by the Board of Directors, Mr Ghosn – who is Chairman and CEO of Renault – takes over from Philippe Varin, former Chairman of the Board of Management at PSA Peugeot Citroen. Erik Jonnaert, Secretary General of ACEA, said: “Mr Ghosn will lead ACEA through an important period of political transition in Europe.